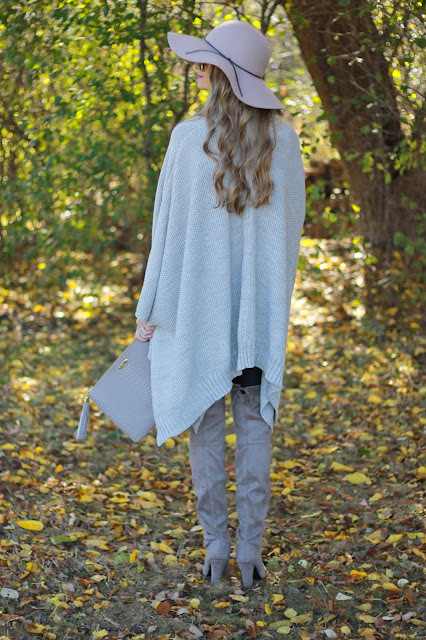 This poncho is SO cozy and on sale! I am in love with the faux fur trim. It is perfect for layering. With temps that are continuing to drop, the more layers the better! It's hard to believe we've already had so much snow. It's long gone now, but I'm already wishing for more. The fresh, white snow makes everything look so festive! Last year we didn't have snow for Christmas, and I'm really hoping we do this year! Hope you all had a wonderful Thanksgiving weekend! It was so nice having a few extra days off. Just 15 more days until Christmas break! Don't forget to check out all the great sales going on for Cyber Monday! I've listed a few of my favorites below. Thanks for stopping by!